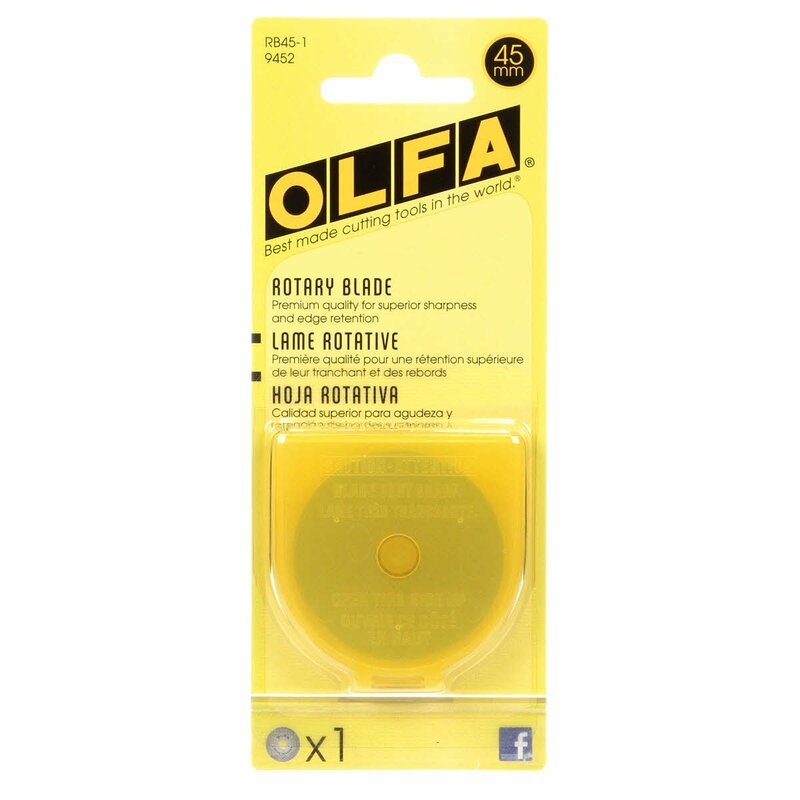 One circular rotary replacement blades for our popular 45mm rotary cutters used for quilting, sewing, and general crafts. 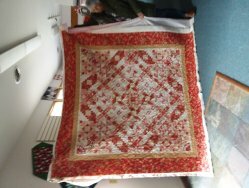 Cuts up to 6 layers of fabric. These blades are made of high quality tungsten steel for unparalleled sharpness and superior edge retention. For Original 45mm Rotary Cutter (RTY2), Deluxe 45mm Rotary Cutter (RTY2DX) and Quick-Change Rotary Cutter (RTY2NS). 2 blades per pack.Good For: general quilting, sewing and craft projects. Can be used in industrial applications.